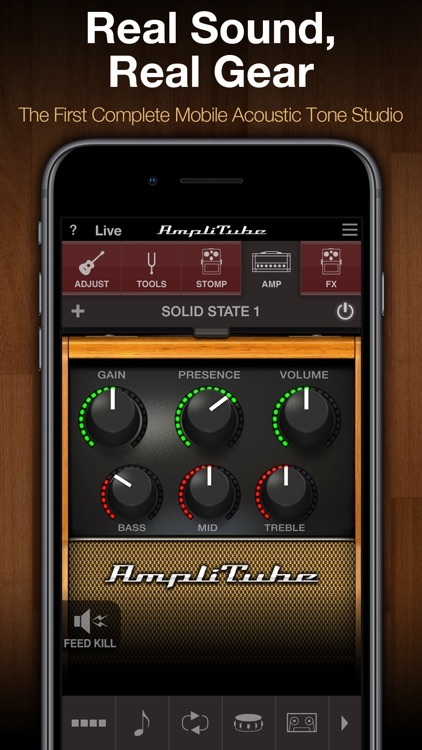 AmpliTube Acoustic CS is a complete mobile tone studio for acoustic instruments. 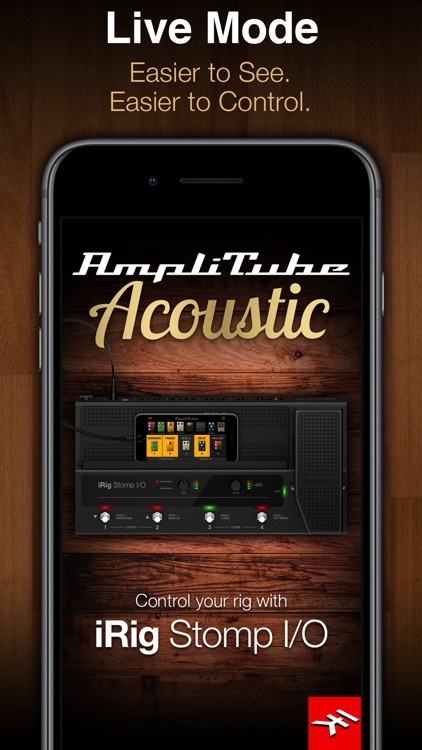 Powered by AmpliTube , it lets you practice, play and record with a collection of acoustic-centric virtual gear that offers world-class tone and sonic sculpting flexibility anytime and everywhere. Build your own custom rig with up to 6 stompbox FX and an amp. 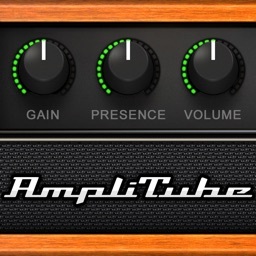 You can even drag and drop your stomps to sit before or after your amplifier (4 slots pre and 2 slots post). 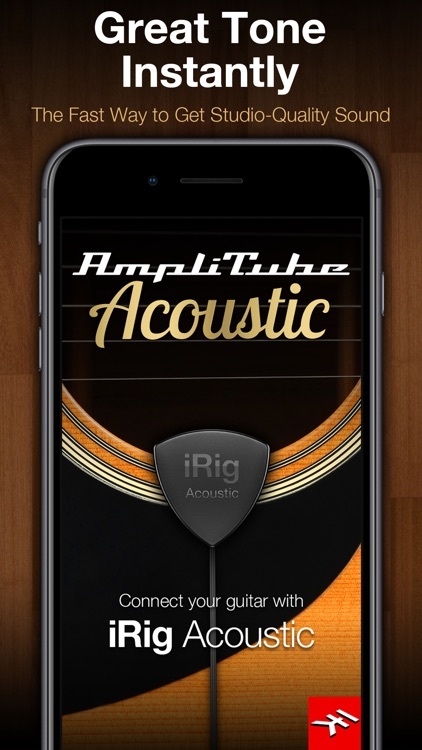 Designed for use with IK's iRig Acoustic mobile acoustic instrument interface, it provides plug-and-play sound thanks to a built-in calibration system that sculpts iRig Acoustic's EQ response to suit your particular guitar. 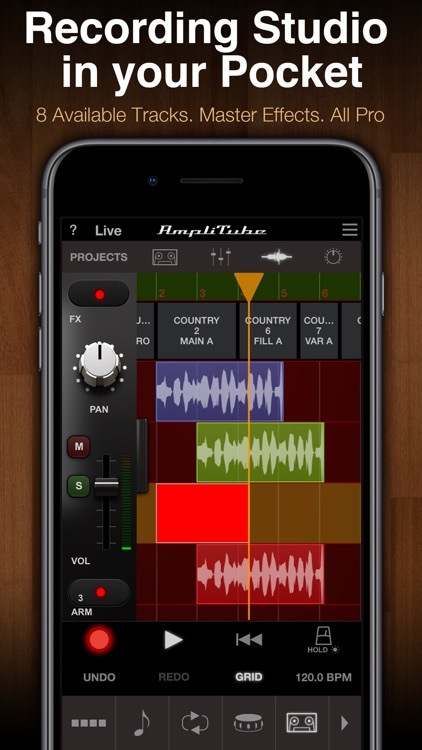 With the two combined, you can get studio-grade condenser microphone sound from an interface that slips easily into your pocket. 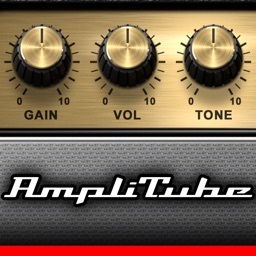 AmpliTube Acoustic CS lets you play with amps and gear that are all tailored for acoustic instruments. 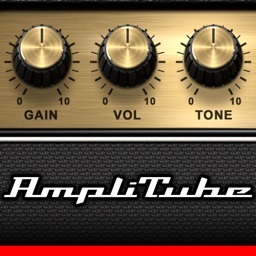 You get 1 amp: "Solid State 1" plus a special stomp box “Feed Kill” that eliminates feedback with just a tap. 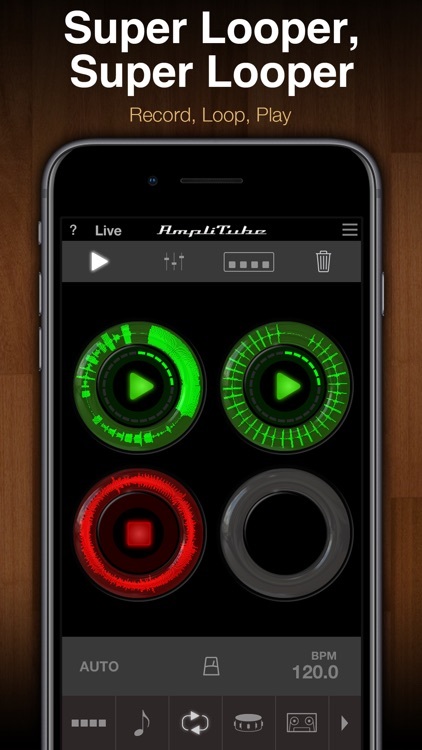 You can also expand your collection via in-app purchase: Turn your acoustic into a jangling 12 string with the "12 String" simulator, add some low-end with the "Bass Maker" or even change your guitar's body with the "Body Modeler." Both Solid State 2 and Tube amps and two EQ stomps are available as well. 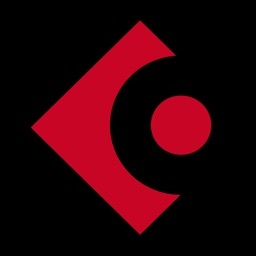 You'll be floored by the sound quality. 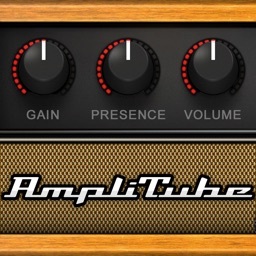 AmpliTube Acoustic uses the same tone technology as the acclaimed AmpliTube 4 Custom Shop for Mac/PC. 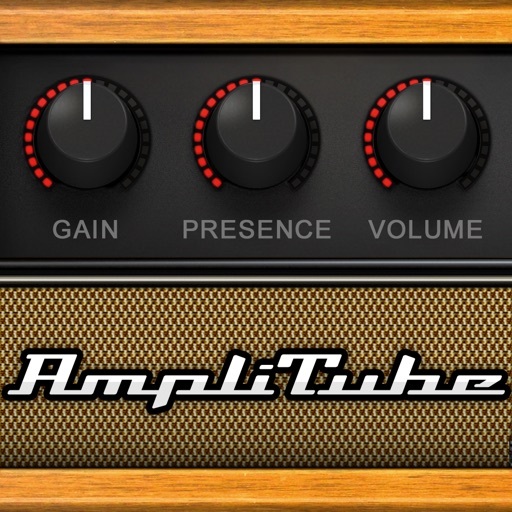 You'll hear the difference and understand why AmpliTube is an essential for so many professional musicians and recording studios. 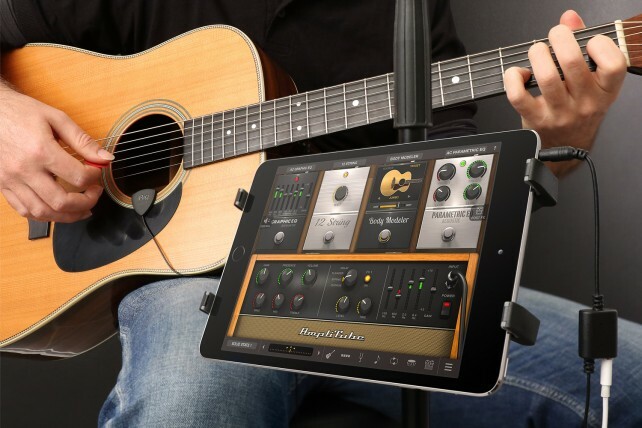 Acoustic guitar players can have a chance to win this professional quality practicing, playing, and recording solution.